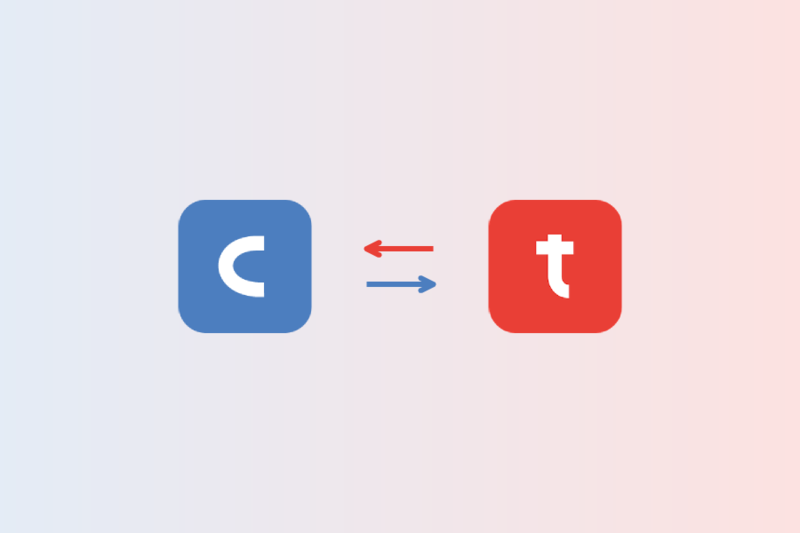 We’re proud to announce an important new integration between our very own Cacoo diagramming tool and Typetalk messaging app! 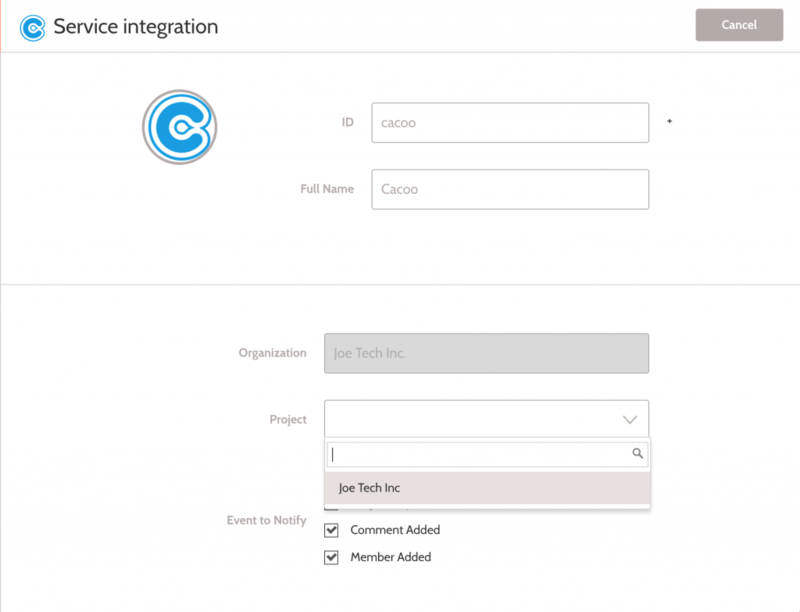 This integration is now available exclusively for Cacoo Business Plan users. You must have a Cacoo Business Plan subscription in order to take advantage of this helpful new integration. If you haven’t tried out a paid Cacoo membership yet and aren’t sure if you’re ready to commit, don’t forget you can try Cacoo for Business for free for 14 days with our free trial offer! Take collaboration to the next level with visual diagramming for the whole team. This integration is about more than making your workflow easier; it’s about our commitment to making Nulab Apps an enjoyable, seamless experience for our customers. 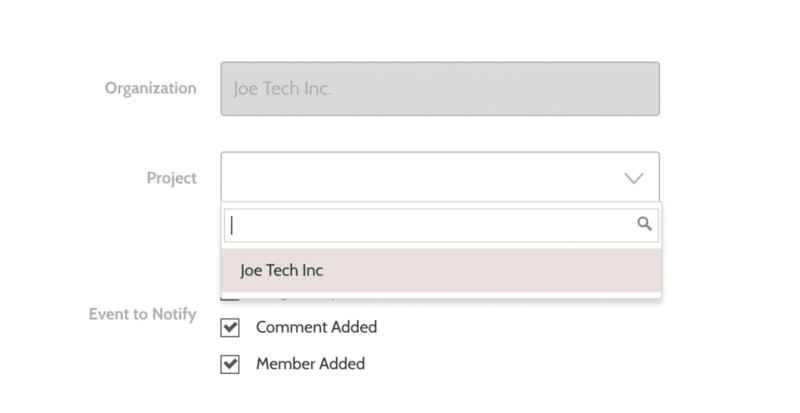 Our latest integration allows users to receive Typetalk notifications whenever team members update a diagram or add a comment in Cacoo. Never miss an important update because you haven’t checked your email for a few hours, again. You will see a dialog with integration services. Click the Connect button in the Typetalk section. The page will redirect to the Typetalk integration page. 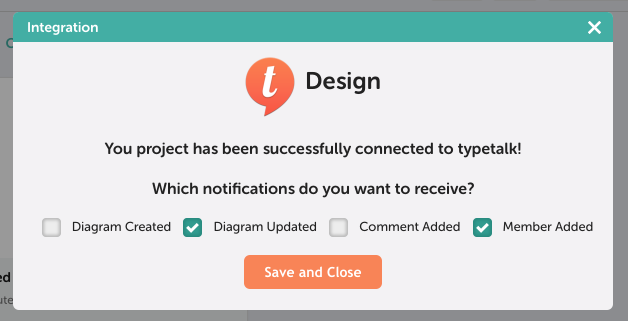 Select the Typetalk topic where you would like Cacoo notification to post. 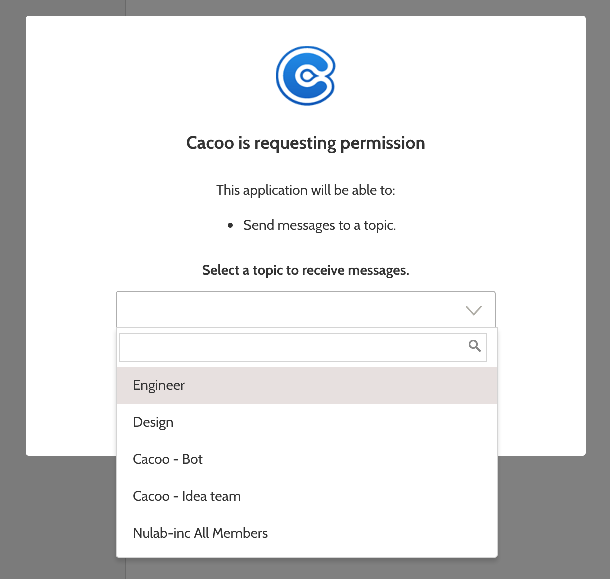 Once you have selected the topic, click “Authorize.” The page will redirect back to Cacoo’s Integration Dialog. Select which Event(s) you would like to receive notifications about, and you’re set! From any Typetalk Topic, click the “Edit Topic” icon. Next, select the “Integrations” tab. 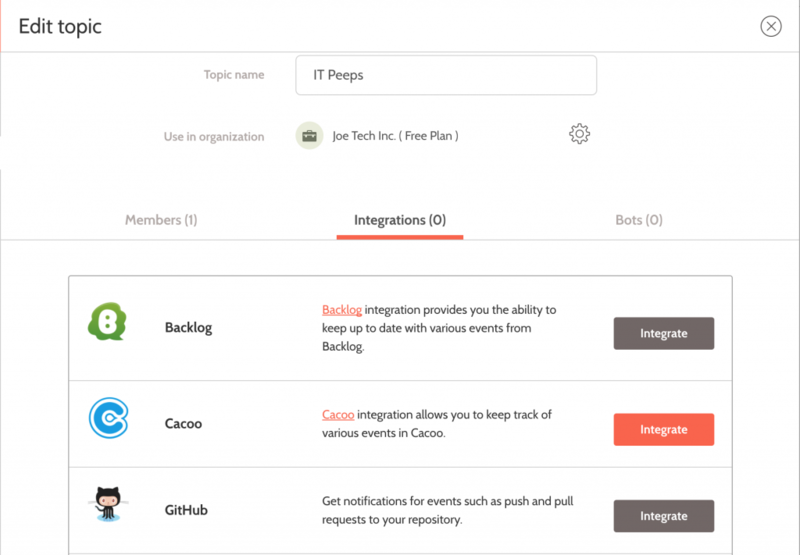 Find Cacoo, and click the “Integrate” button. And click “Integrate” to complete the process. 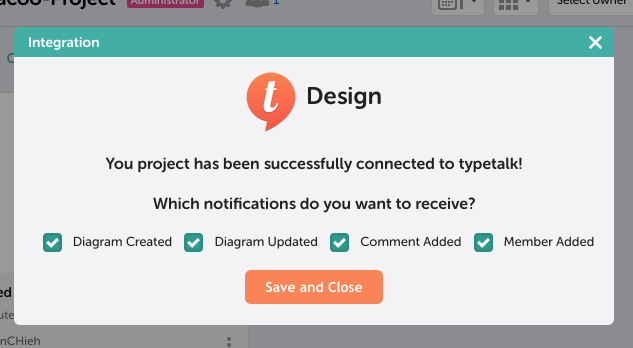 You’ll now receive Typetalk messages whenever an update is made or comment is left on a diagram. And, Typetalk will expand the Cacoo diagram automatically. No more waiting for your team to sift through the last few hours of emails to get to your update. 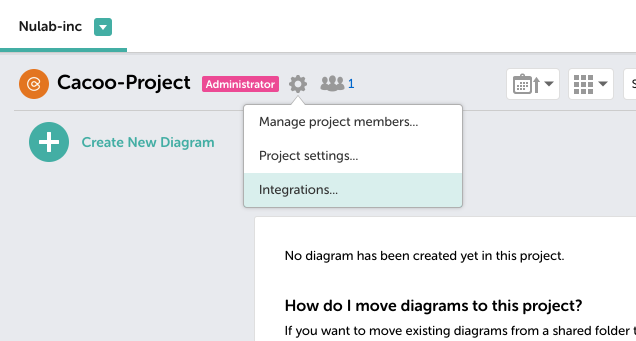 This integration keeps you and your team up-to-date on changes made to crucial diagrams in real-time.